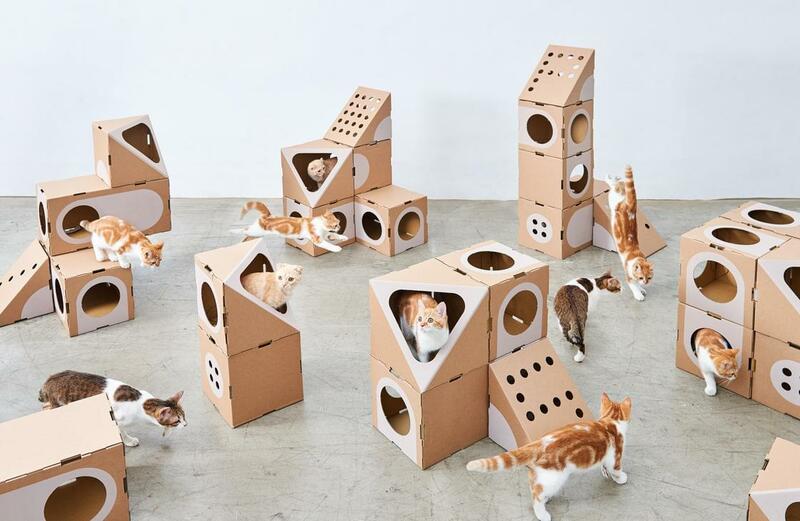 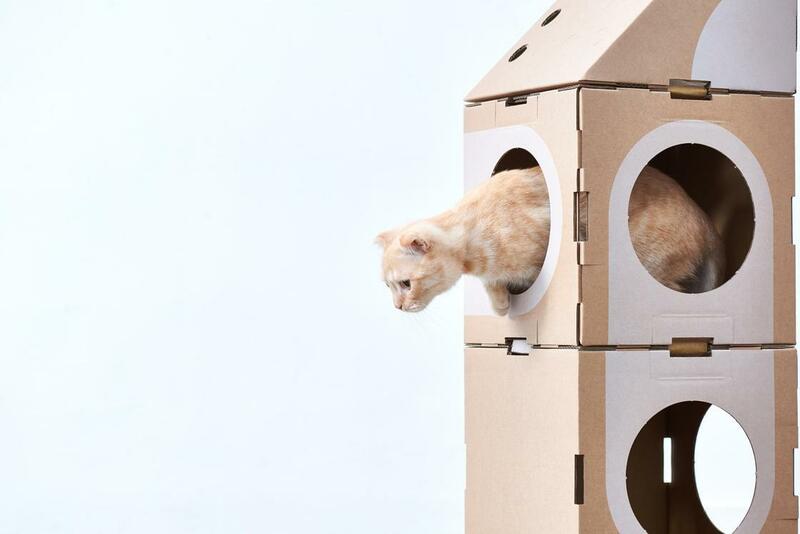 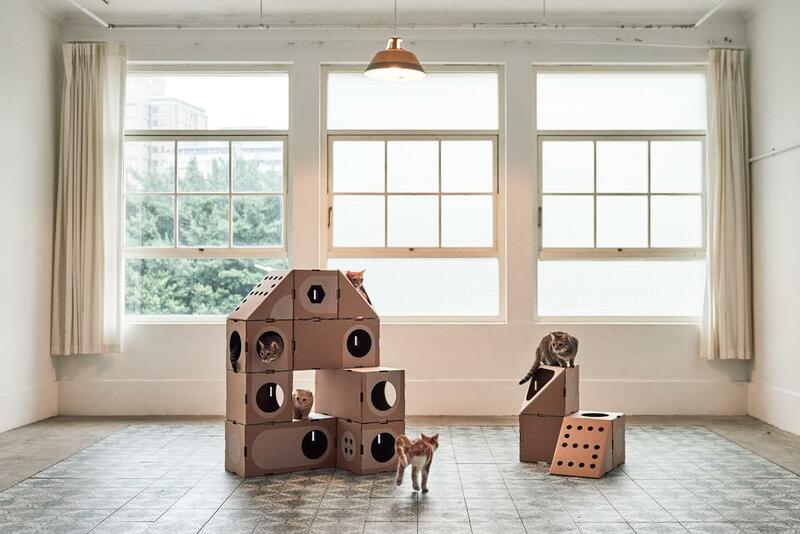 Here is the Room Collection, an awesome concept of modular spaces for cats! 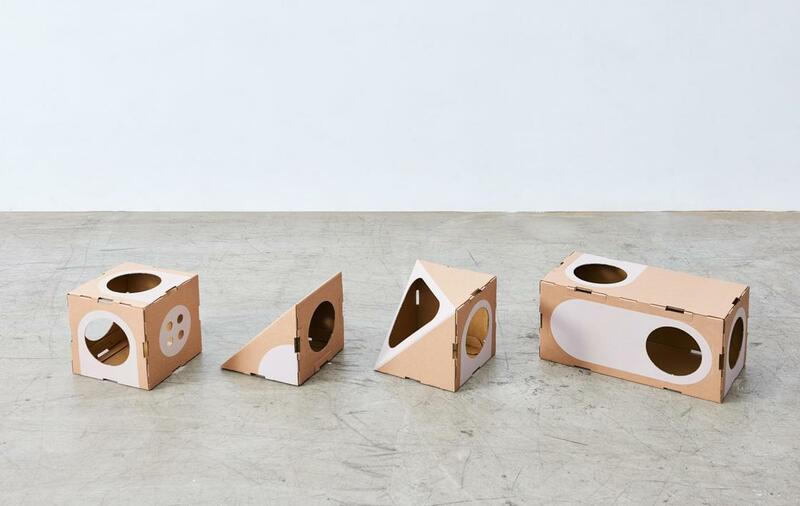 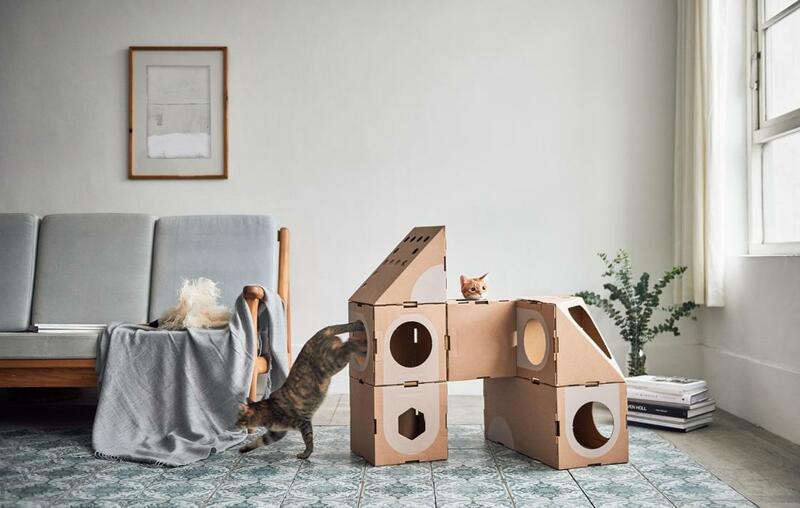 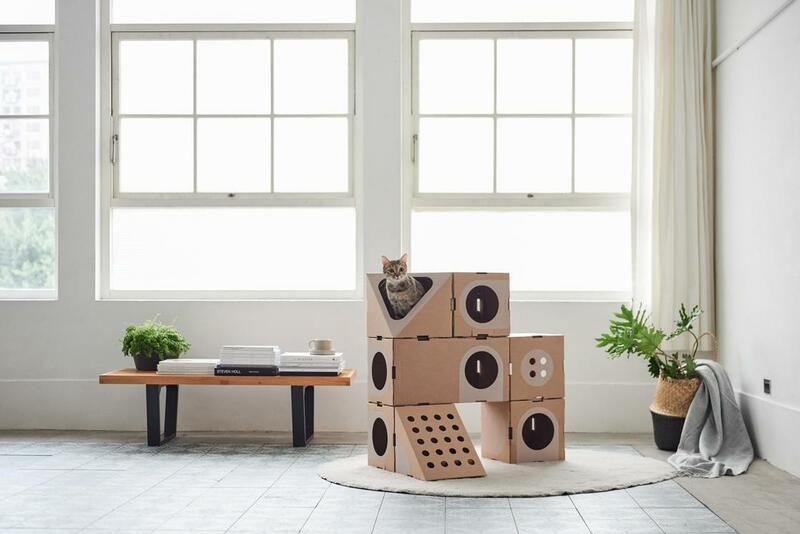 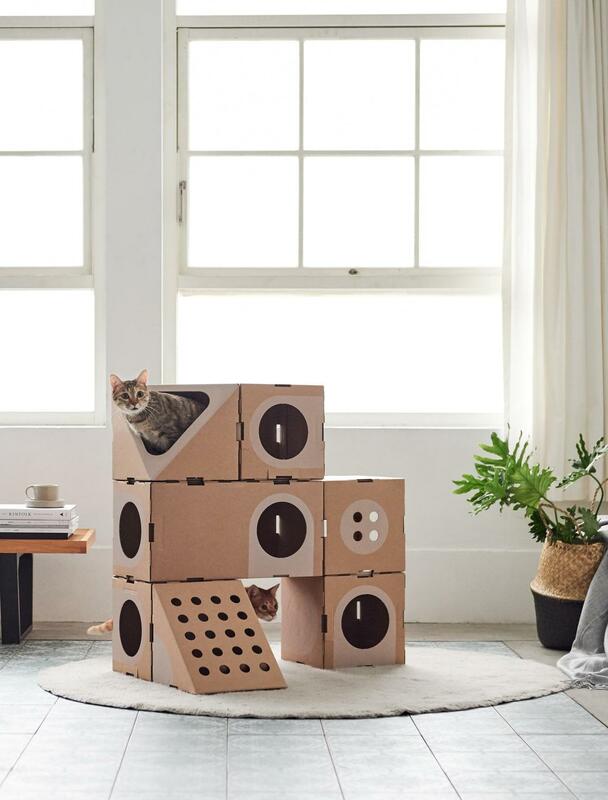 Made entirely of recycled cardboard, these different modules can be assembled and combined easily to create play spaces or beds for your beloved cat. 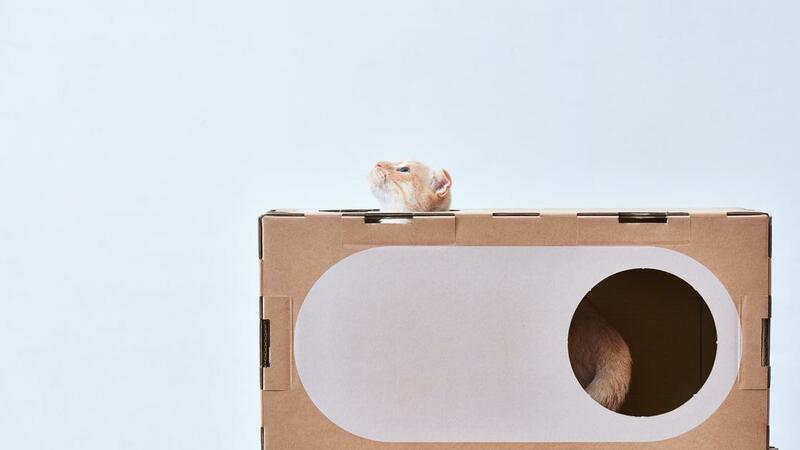 A clever project created by the two designers and architects of A Cat Thing, a Taiwanese studio offering creative accessories for cats.